Cosy stories for winter weather – perfect for enjoying with the people you love. 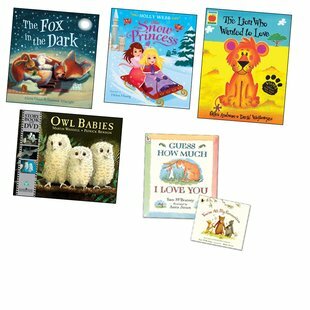 These snuggle-up favourites will warm you from the inside with their merry themes of family and friendship. From the timeless classic Owl Babies to Holly Webb’s brand new The Snow Princess, these are perfect comforters for the coldest time of year, when everyone will want to cuddle up!